On August 9 1956, 20 000 women marched to the Union Buildings in Pretoria to protest against the pass laws of the Apartheid government. This law required women of colour to carry passes when traveling, thereby restricting their movements. 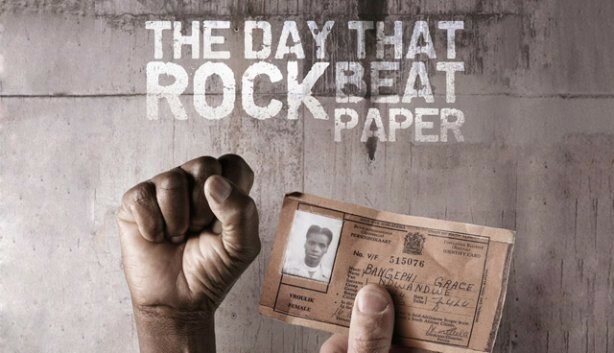 Today in a democratic South Africa, 9 August is a national holiday commemorating those fierce women who fought for their rights to freedom of movement and equality. This week’s post is a tribute to the women of Mbewu Movement. I would like to thank every one of my colleagues and friends for dedicating their time to Mbewu Movement. We have come a long way and it hasn’t been an easy journey. I am so proud of our progress and the women we are becoming- strong, intelligent and determined. Magcino– Thank you for your sheer determination and drive that has steered us to where we are today. In times of doubt, your spirit has been unwavering. Lindi– Your spirit and effervescent energy kept us going in the best and worst of times. Thank you for always being positive and genuinely believing in each of us. Lilitha– Thank you for your commitment to Mbewu and for paving the way for the “expats”. Your ambition and drive is something we all admire. Ayanda– Your kindness and inner glow brings joy to everyone around you. Thank you for believing in the movement wholeheartedly. Bomi– You never let a challenge get in the way of your goals and dreams. Your determination and strength is unparalleled. Thank you for fighting for the movement. Ntyatyi– Thank you for the creative energy you bring to the group. Your positivity and bubbly personality reminds us that this is not a job, it’s a lifestyle and history in the making. Nada– Thank you for your hard work and dedication to Mbewu. Your “can do” attitude has been instrumental to the progress we have made over the past year. Thabisa– Thank you for your dedication and being there for us. Your personal achievements over the past year have been incredible and I can’t wait to see you reach the stars.